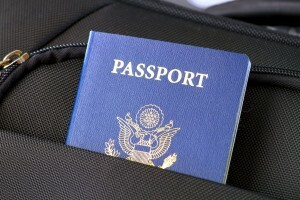 So, you are thinking about travel to Serbia, living or even permanently settling in Serbia? Fine, we will try to inform you in a brief way what is there to be expected, so first let’s deal with possibilities of your arrival to Serbian ground. Whether you have decided to arrive in Serbia with previously carefully planned purpose (tourism or business usually) or life just happened (let’s say your future life companion happens to dwell here), the path to legally allowed staying for you is the same. The first thing to get is a Serbian visa which will open the first door of this country. If you happen to arrive from countries of Schengen area or lots of other countries with visa-free travel agreements with Serbia, for you, just the passport is enough of the means of arriving here, Serbian visa is not among your worries. Whether you need or don’t need a visa can be checked on the government website (link to it) or you can contact us and we will be glad to inform you. 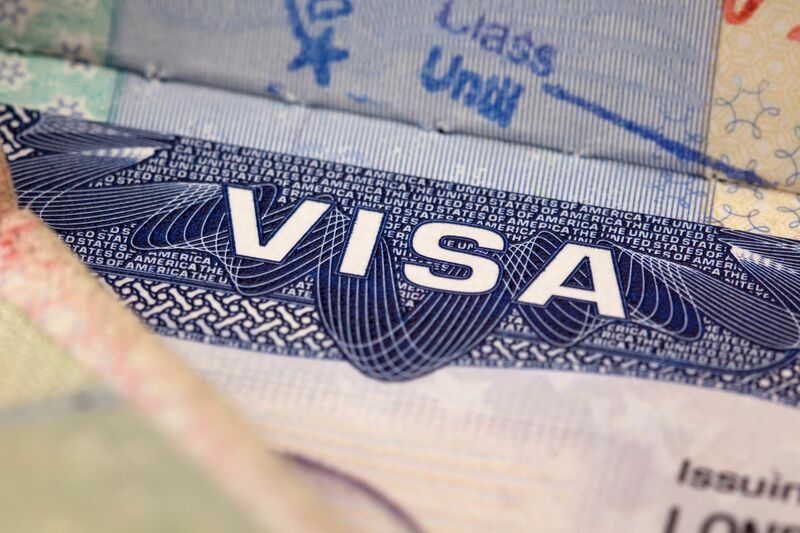 Visa-free travel regime mostly gives you right to stay in Serbia 90 days maximum (within 6 months period), with some exceptions, for example in case of Indian, Russian and Chinese citizens where the time frame is limited to 30 days. Sometimes (depending on the country from which you are coming from) this is not enough and more would be required. More is actually a Serbian invitation letter which could be for private or business visit, first issued by Serbian citizen, second by Serbian company. In the private or business invitation letter, person or company that issues it, guarantees that some debts that you might create during your staying in Serbia are also in responsibility of that person or company, along with his or its responsibility to cover costs of your deportation if that occurs, so usually Serbian authorities are pleased enough by this to grant a visa. Once the visa is granted, you will see the allowed time frame for your staying in Serbia, but note that it cannot go above 90 days in case of visa type C, which is also restricted to visiting purposes and without allowance for temporary residence permit request submission, while grant of visa type D, with allowed time frame of staying between 3 and 6 months, gives open opportunity for temporary residence permit application. So, that is pretty much it in a brief as far as the first step of your coming to Serbia goes. If it happens that you might find visa process complicated, your googling of “visa Serbia”, “invitation letter Serbia”, “visa application process Serbia” (or similar) proved insufficient, you need more information or perhaps help with booking accommodation, health insurance, invitation letters or anything else, feel free to check our website, our Homepage, especially our Contact page, while with our law office in Belgrade, law office in Novi Sad or other law offices, we are glad to be at your service. If it happens that you already went successfully through visa application process or just traveled here on the visa-free regime, while you are interested in longer stay than you might want to read our article on Residence permit in Serbia.